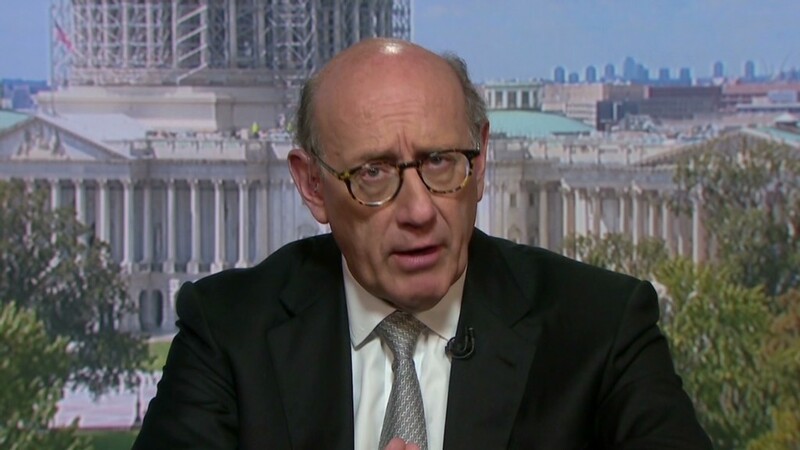 Ken Feinberg, the attorney overseeing a compensation fund for victims of GM cars, has so far linked 19 deaths to a serious flaw with the automaker's ignition switches. That's more than the 13 deaths General Motors (GM) has said were tied to the problem, which went unreported for a decade, years after company engineers discovered it. Overall, Feinberg has received 125 claims for deaths and 320 for injuries in the five weeks he has been up and running. Of those, he has found 31 eligible for compensation. Most of the remainder are still under review. Feinberg said he has denied fewer than a dozen claims. "Already there are more deaths than GM said from day one," Feinberg told CNNMoney. "Of course there will be additional eligible deaths; how many is pure speculation, but there will be eligible death claims." The families of victims who died can collect $1 million, plus an estimate of the victim's future earning potential and $300,000 each for a surviving spouse and dependents. In addition to the 19 deaths, Feinberg has identified four people who suffered severe injury such as quadriplegia, paraplegia, double amputation, brain damage or serious burns. He has identified another eight with less serious injuries. Compensation for those who were injured varies from $20,000 for the least serious injuries to $500,000 for victims who spent more than a month in the hospital. Most of the claims involve young drivers -- in their teens and early 20s -- driving their first car, Feinberg said. Why the discrepancy between GM's numbers and Feinberg's findings? "GM had its engineers determine, with certainty, that there were 13 deaths caused by the ignition switch defect," Feinberg said. "The program we are administering is much easier to satisfy." Under the terms of the fund, claimants need to prove the ignition switch was a "proximate cause" of the accident. "We're applying a legal standard," he said. "The 13 was an engineering conclusion." GM's initial death count included only head-on crashes where the front airbag did not properly deploy and victims were in the vehicles' front seats. 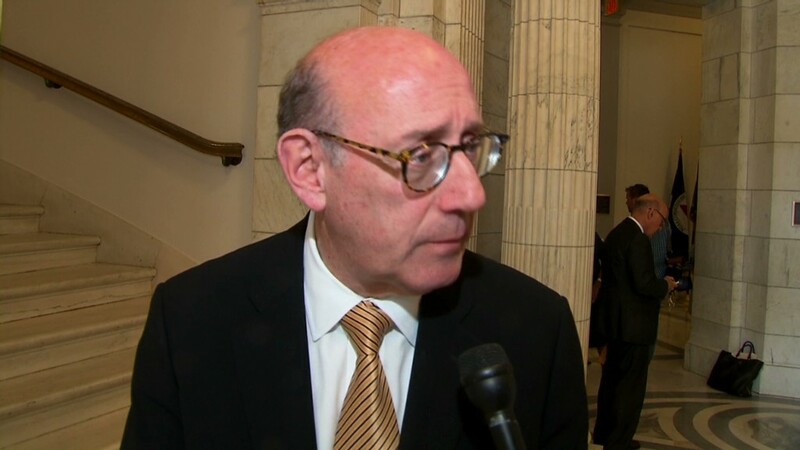 "We have previously said that Ken Feinberg and his team will independently determine the final number of eligible individuals, so we accept their determinations for the compensation program," GM spokesman Dave Roman said Monday. "What is most important is that we are doing the right thing for those who lost loved ones and for those who suffered physical injury." It is too early to say how much the fund would pay out, Feinberg said, in part because the determination of eligibility does not mean a victim or family has accepted his offer. There is no cap on how much GM may have to pay victims through the fund. Feinberg said he is "confident the great majority of claimants will accept the compensation that is offered by this program." Feinberg's office is receiving roughly 100 claims per week. He says he has seen a fair number of claims "where the family doesn't agree on who should get the money." The process continues: Feinberg will continue accepting claims until the end of the year. He requires extensive documentation, including a police report, vehicle computer data, financial records (to calculate earning potential) and health care records or a death certificate. The review process will likely take until the middle of 2015. Those who accept compensation must agree to not sue GM, and some families have said they will forgo the Feinberg process and seek their day in court. Some owners of vehicles that are not eligible for the program have said they want to be included. Feinberg said it is up to GM, not him, to decide what models and problems can be considered by the compensation program. The company's 2009 bankruptcy provides a liability shield from many lawsuits. A federal judge is deciding how the shield will apply to ignition switch claims. Feinberg was hired by GM to oversee the fund but has said that his eligibility decisions are not influenced by GM management. He has previously overseen funds for victims of 9/11, the Gulf oil spill and the Boston Marathon bombing. GM knew of flaw for years: GM engineers first knew of the ignition switch flaw a decade ago, but the company publicly acknowledged it for the first time in February. It has now recalled 2.6 million cars related to the problem.